Class II B of Sanskaar Vidhya Niketan conducted an assembly on 4th August, 2017. The theme of the assembly was “Raksha Bandhan”. The students spoke about the significance of the festival, how and why it is celebrated, the sister’s love and prayers for the brother’s well being, and the brother’s lifelong vow to protect her. 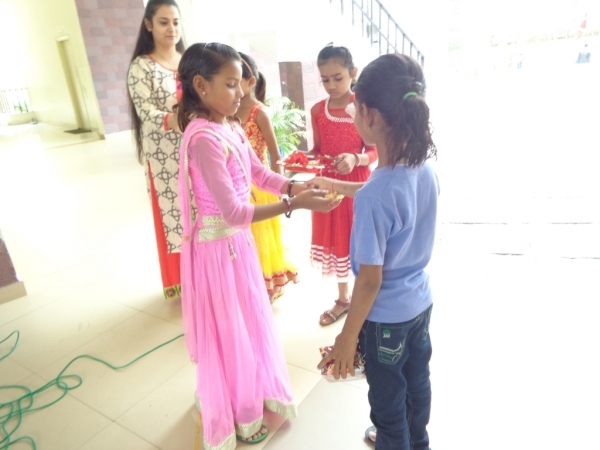 The children showcased a historical context about a Hindu Queen Karnavati sending rakhi to the Mughal Emperor Humayun asking for help through a skit. All the kids spoke their dialogues very confidently. 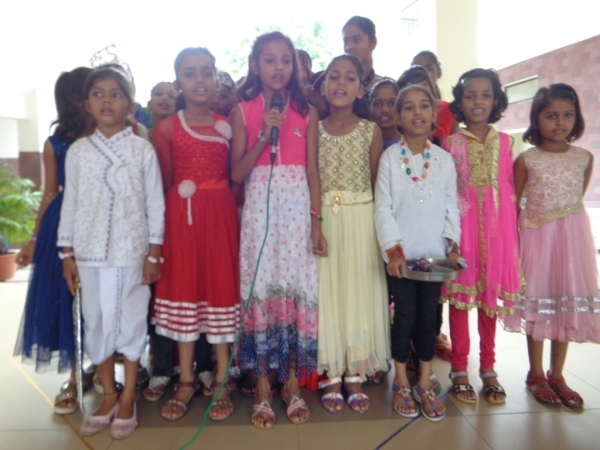 The assembly was concluded by the recitation of a poem by all the children of the class. Children recited the poem with great zeal and enthusiasm.